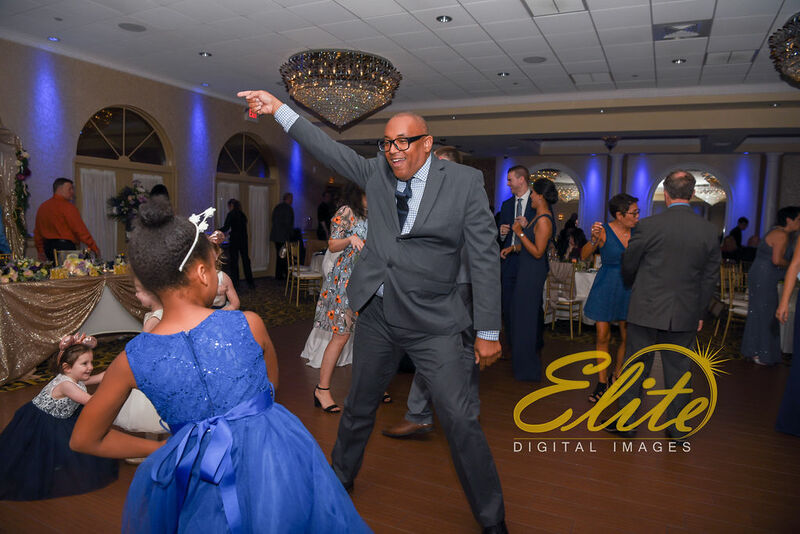 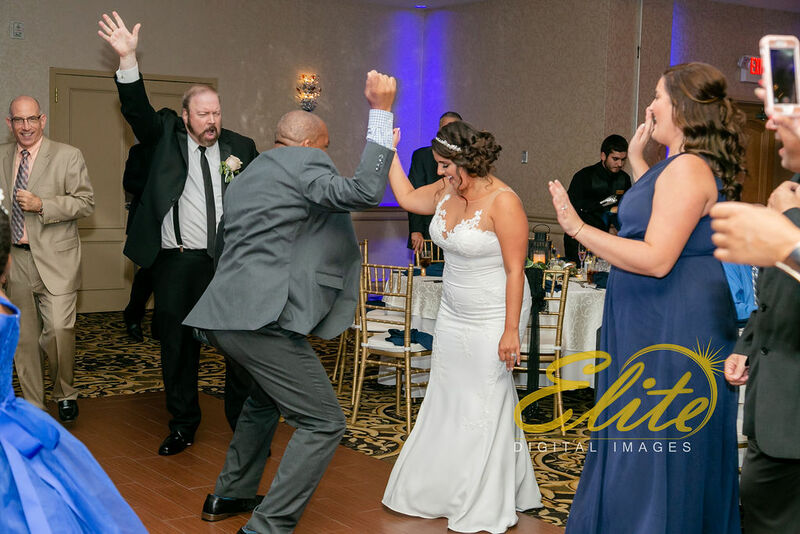 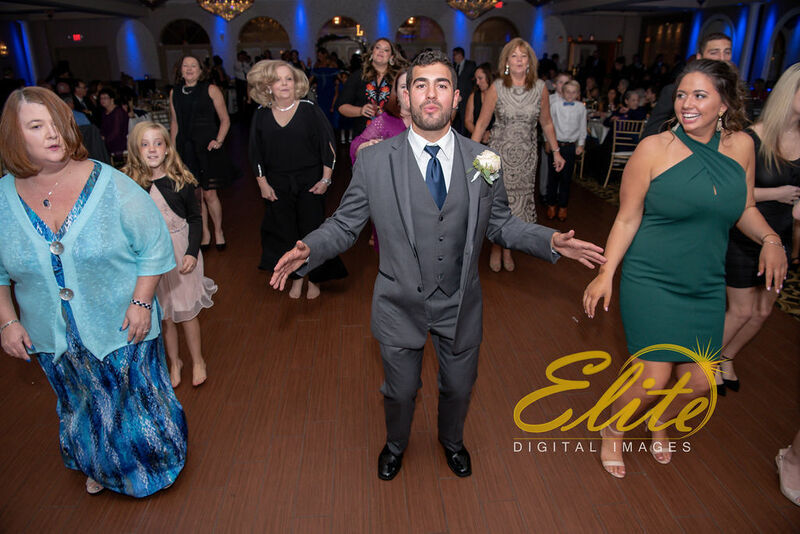 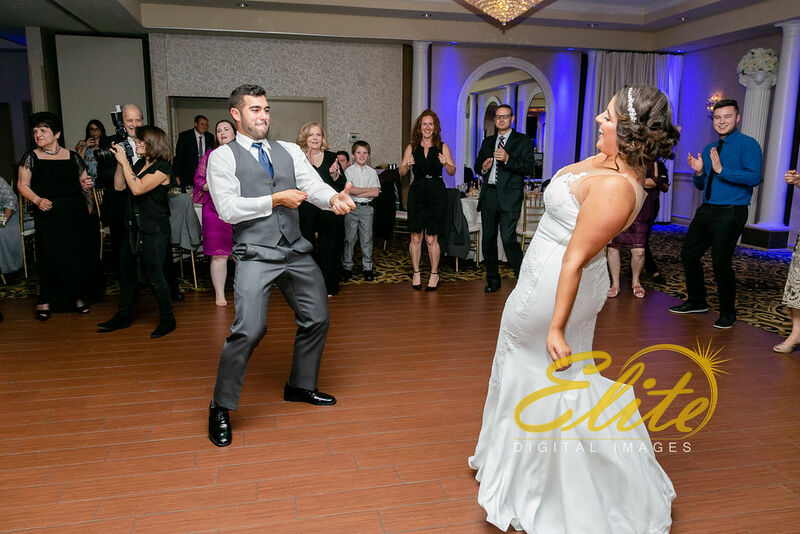 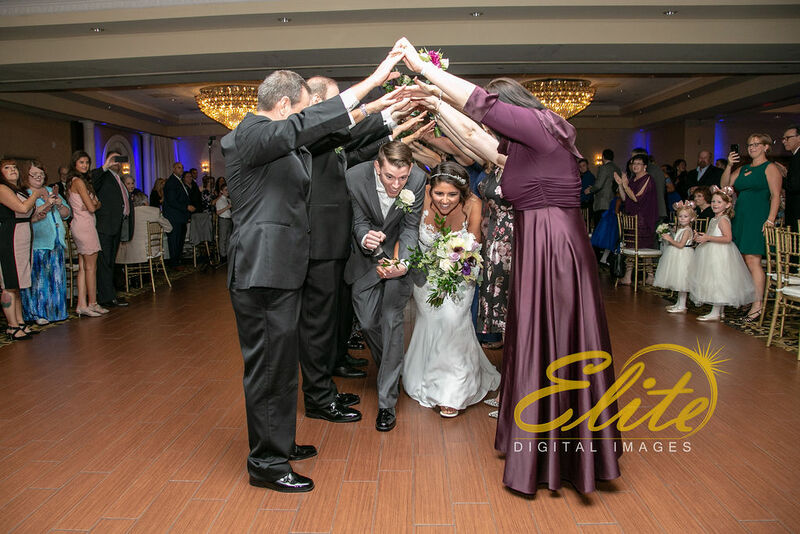 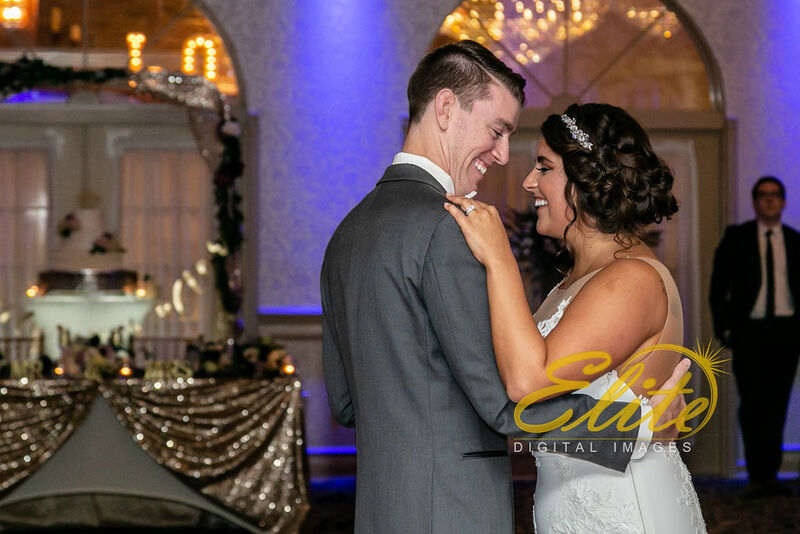 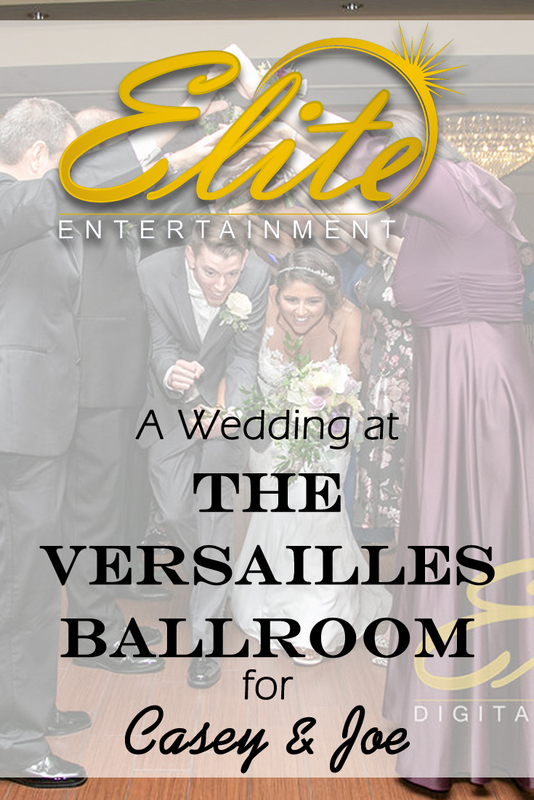 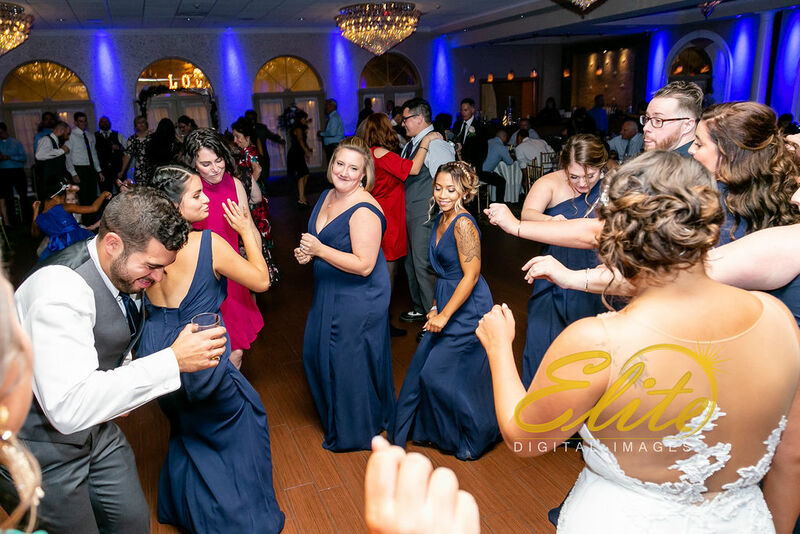 We had a blast celebrating with Casey and Joe at Versailles Ballroom at The Ramada Inn in Toms River, NJ. 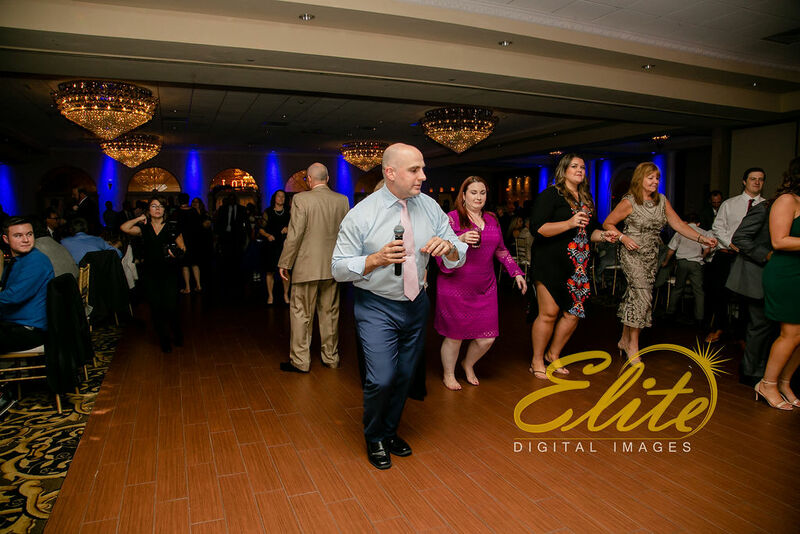 Kris Abrahamsen was their MC and DJ and he made sure it was a great celebration. 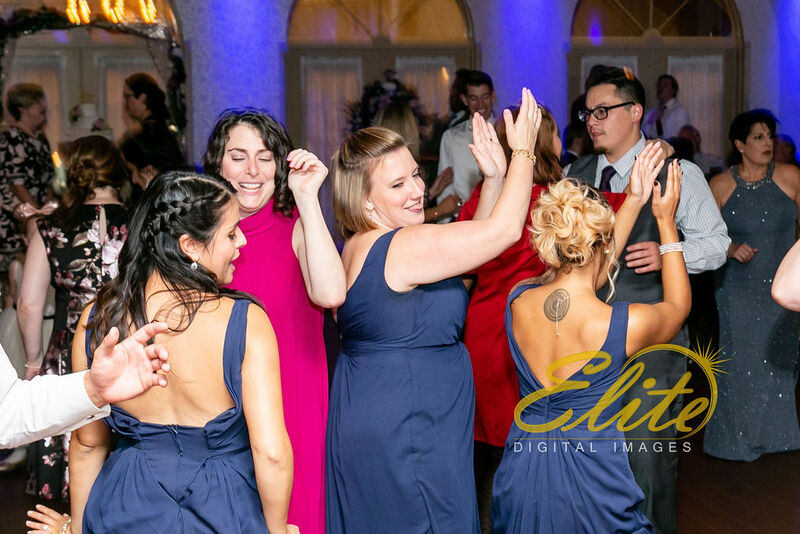 Cyndi and Jen from Elite Digital Images were on hand to get all the shots.